Use a mono sourceThis might sound like an outrageous suggestion, but the truth is that when it comes to mixing, it is way easier to work with mono than stereo. Why? Humans have two ears, and so stereo appeals as the more natural option – but for sound mixers, it subsequently becomes harder to insert find a ‘hole’ to insert sound effects and additional instruments. To do this, they fiddle with the EQ – and the end result is what suffers. Record everything in mono, not stereo. 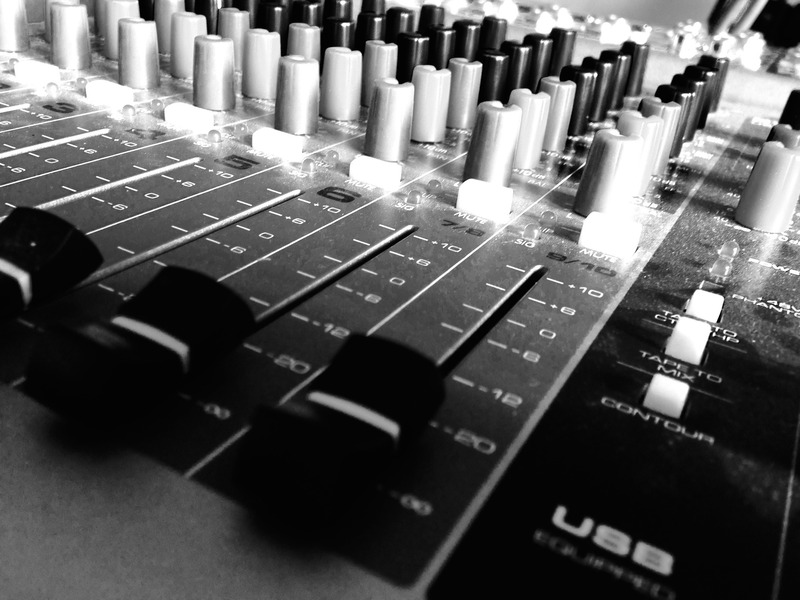 Because you will need your work to be in stereo quality, record the left and right channels separately in mono. Set the bass in the centreIf it is off-centre, the sound from your kick drum will be uneven. If there are double bass pedals, they should be set up so that they are as close to the centre as possible. Frequency maskingThis is perhaps the most common problem that sound mixers face – what happens when there are two instruments jostling for the same space? As in their frequencies are the same? If you keep them, both of them would sound different than they do isolation. The trick is to mask the frequency of the less dominant instrument and keep the more dominant one. Add reverb wiselySometimes the recording is done in a studio and not in a ‘live’ environment like a concert. In such instances, it might become essential to add reverbs to make it sounds like it was performed live. Set the reverb to the level where you feel it should be, and then scale it down by about 3-4 dB or so. Watch out for listener fatigueThis is only all too prevalent – mixers get too engrossed in the process that they don’t eat or sleep. Unfortunately, neither the human body nor the brain was designed to go on and on without a break. Step away from the console every couple of hours or so. If you can’t finish today, you can always do it tomorrow. In fact, this is a recommended practice – you will come back feeling refreshed, and more importantly, be able to do a better job than had you continued at a stretch. Always make it a point to listen at low volume levels during the mixing process. Be organisedLabel everything properly. But before you get to this, make sure you have a proper naming system in place. Doing this will save you a lot of time – you just might have to do something all over again if you can’t find what you mixed the other day. On large projects, this assumes the utmost significance.